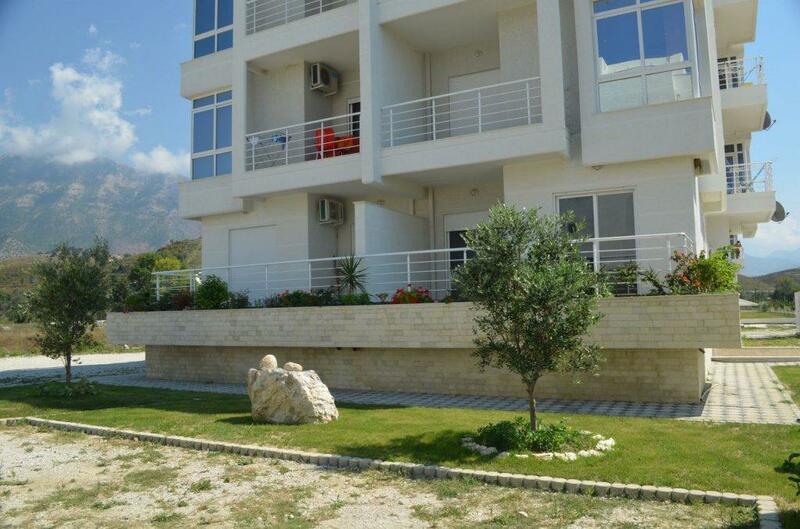 Albania vacation apartment for sale in Vlore, Radhima. 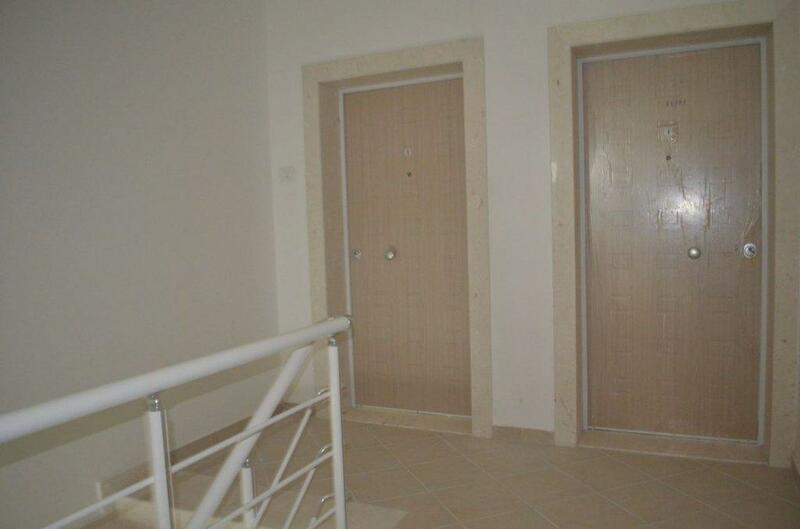 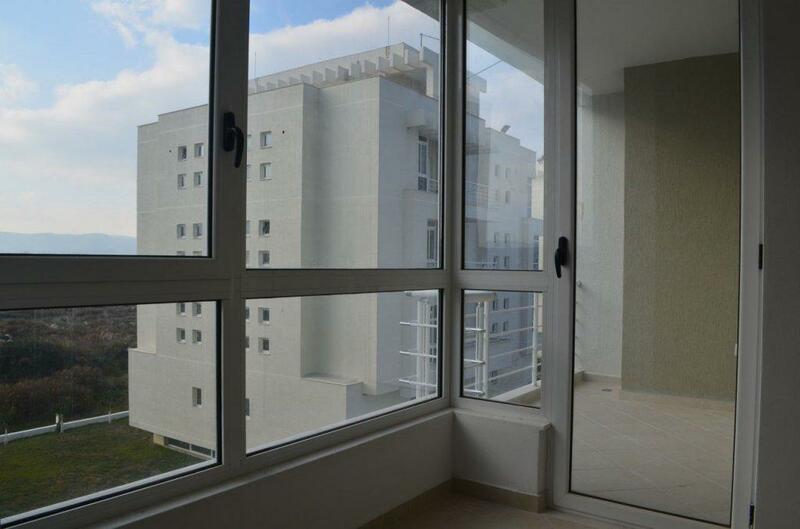 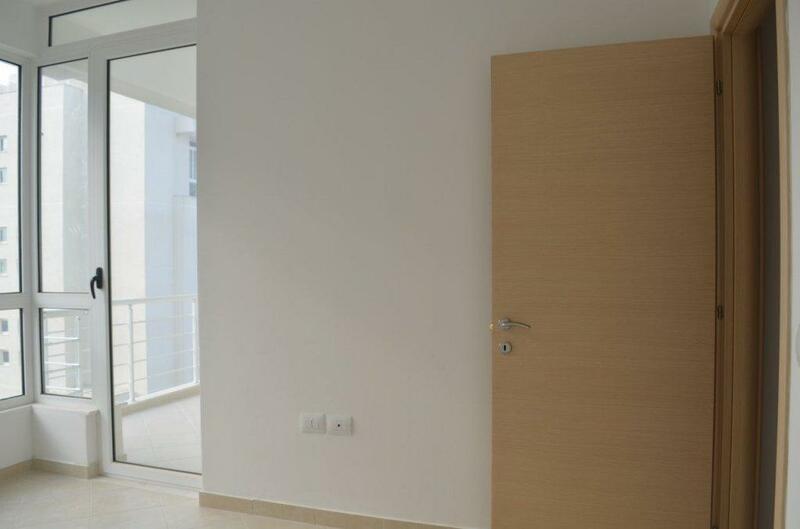 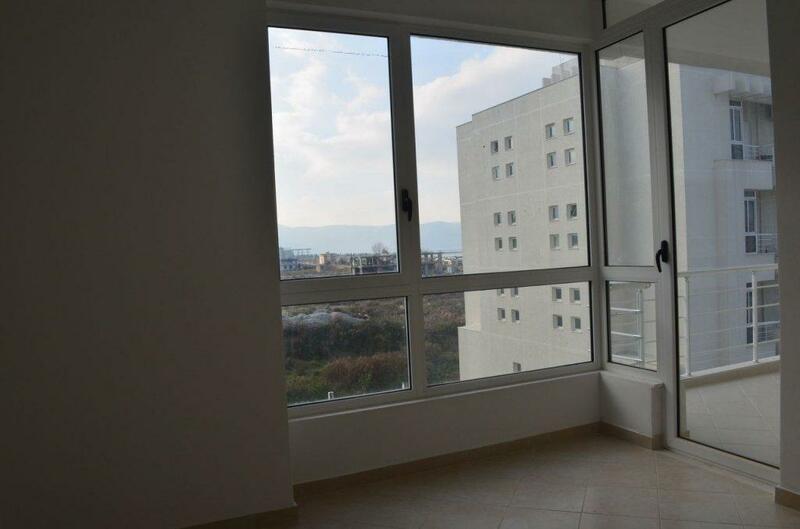 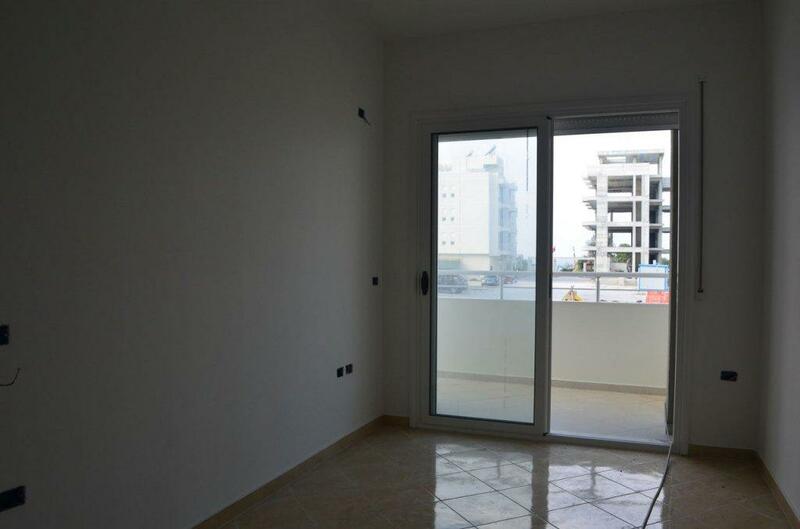 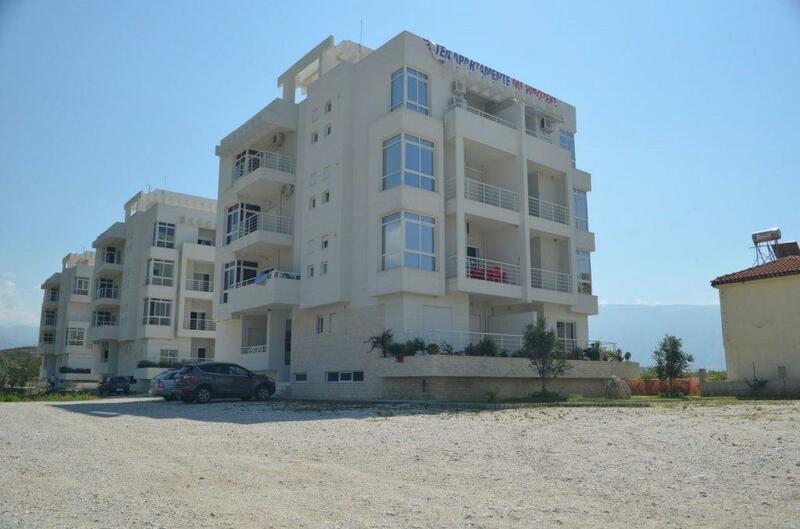 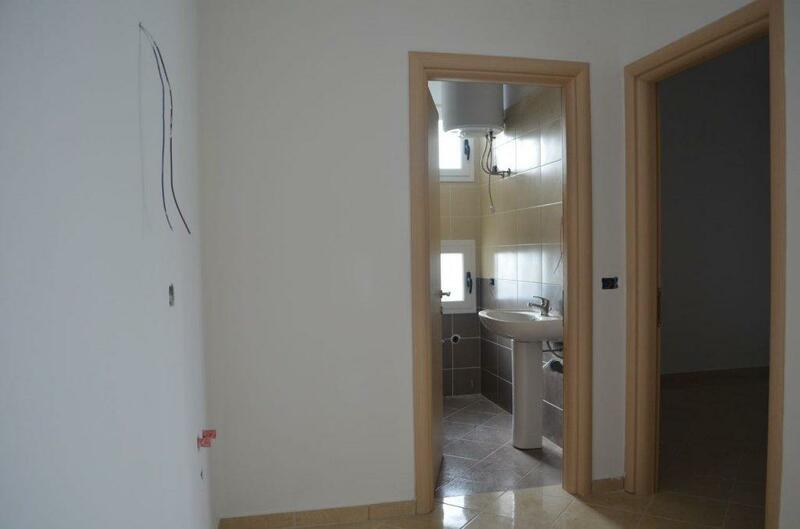 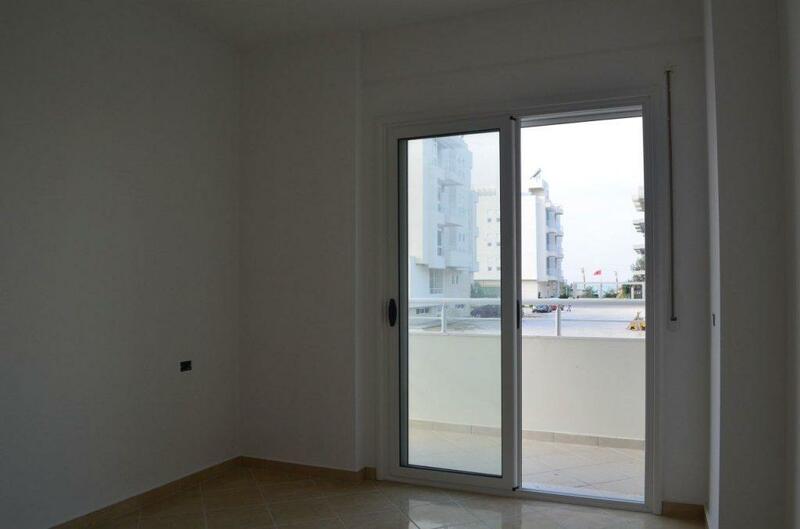 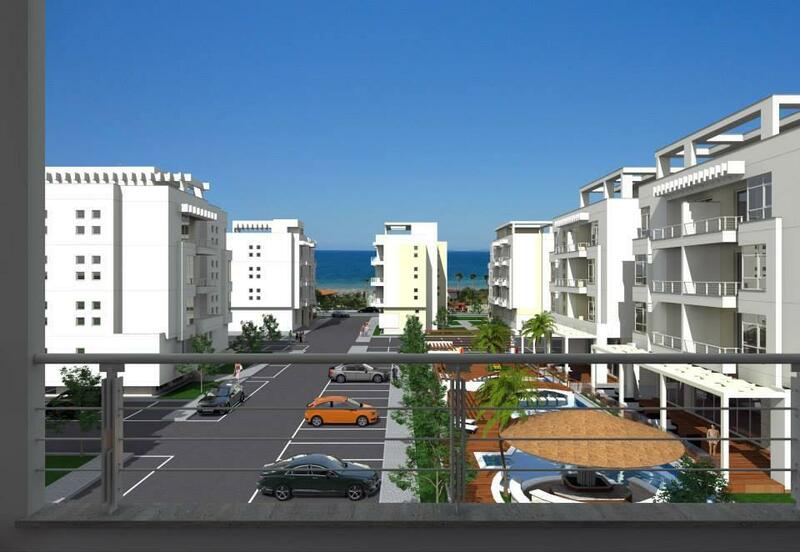 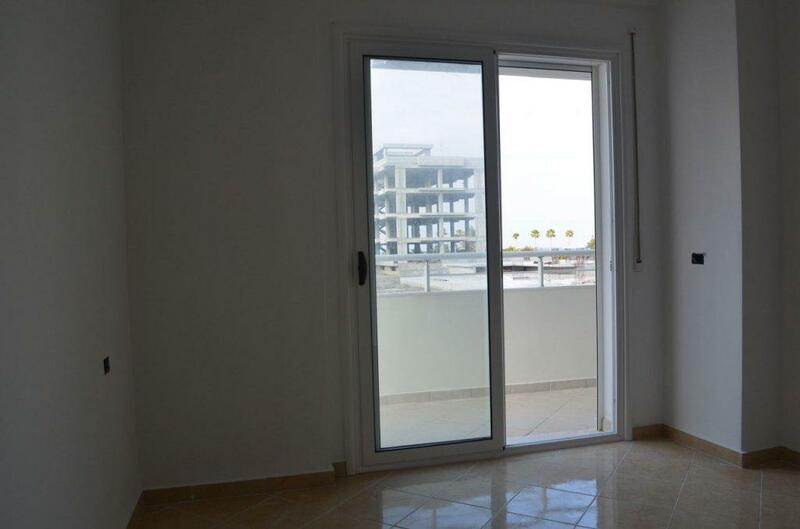 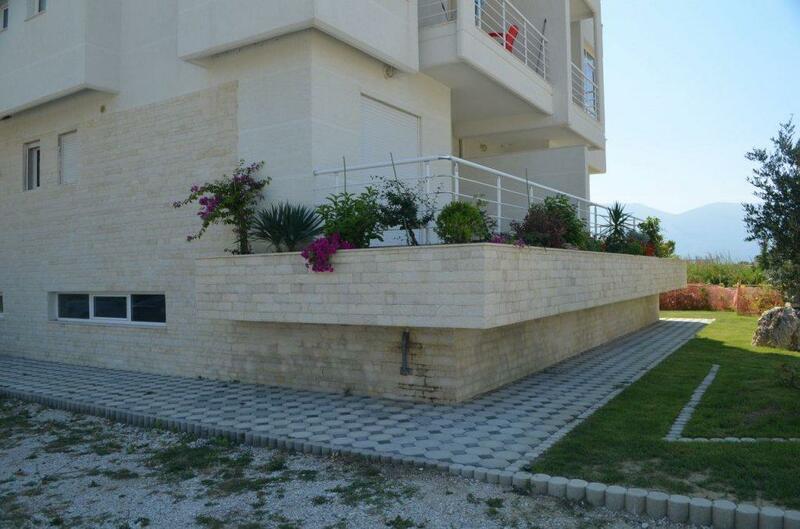 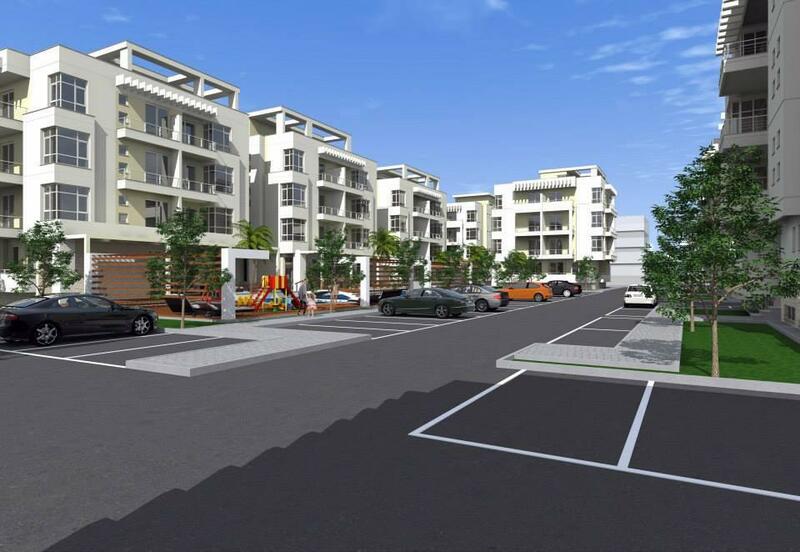 One bedroom apartment for sale in Radhima, Vlore. 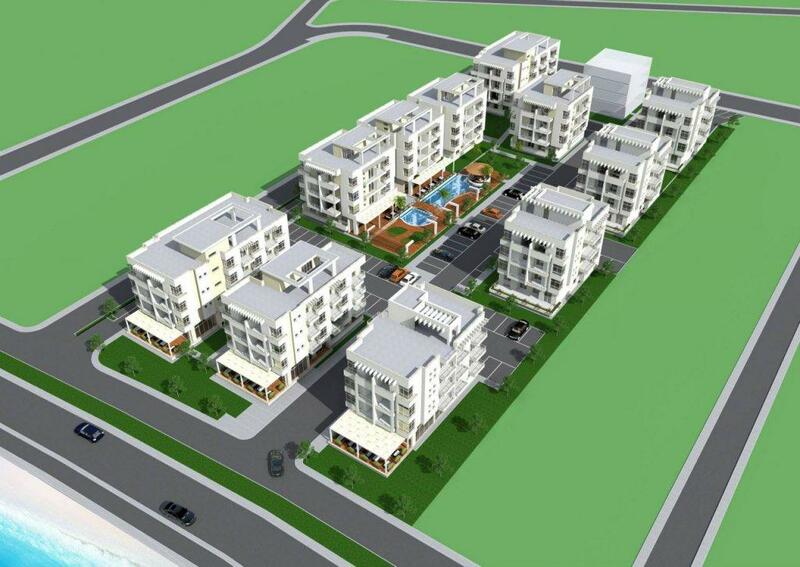 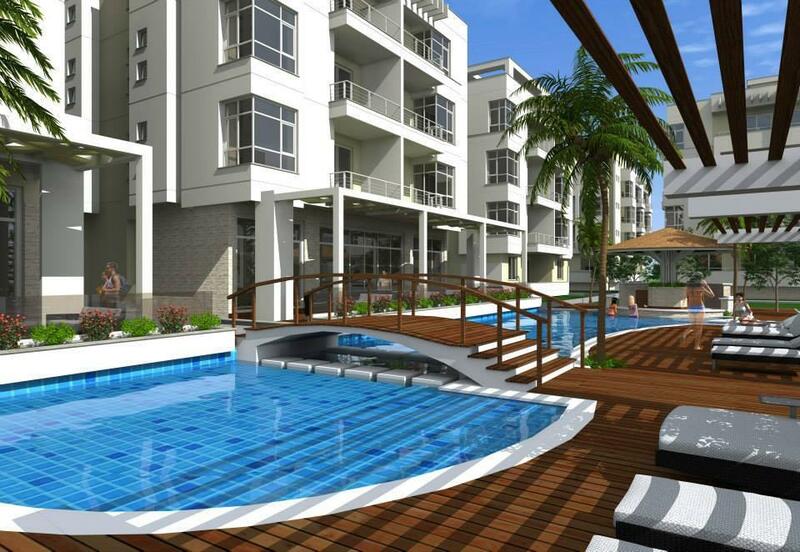 Complex with swimming pool, only 2 min walking from the beach of Radhima. 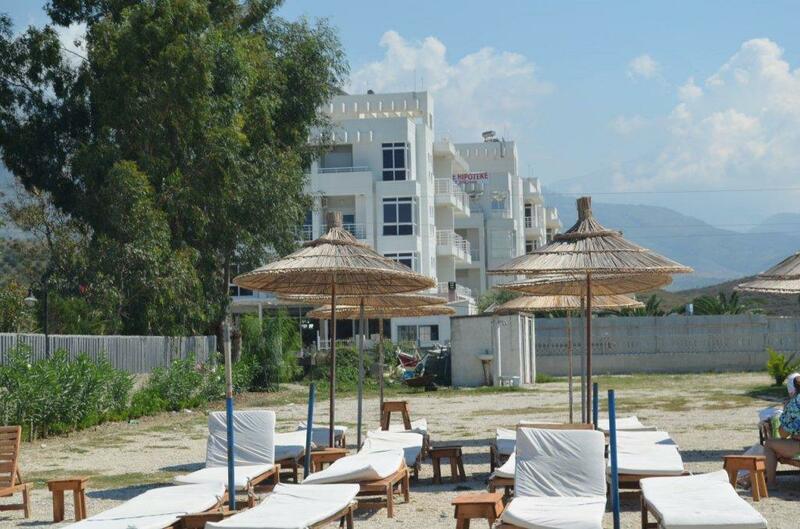 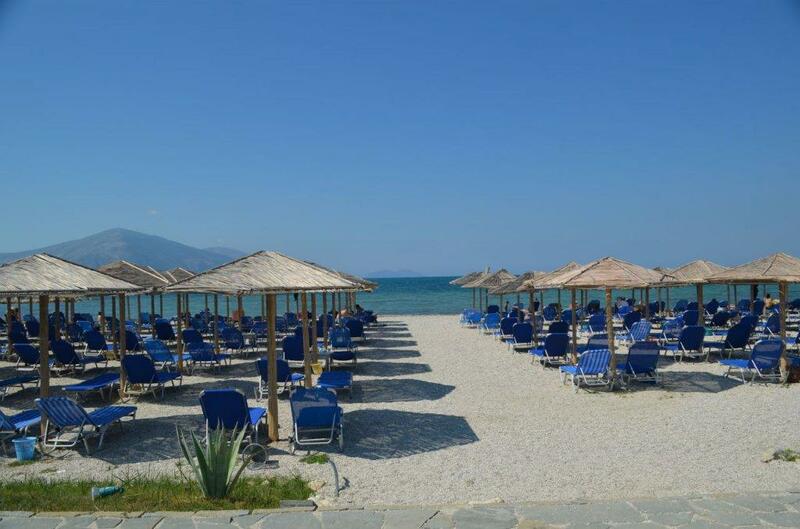 Properties for Sale in Albania, next the beautiful beach of Radhima just 10 minutes drive south of Vlora city.